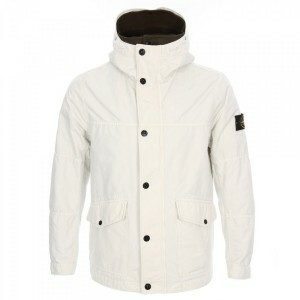 Winter is nearly upon us, so at The Stockroom we have hand picked this jacket from Stone Island! The David TC Jacket is one of the premium lines of Stone Island items, and it is money well spent in our eyes. Enjoy the usual quality you associate with Stone Island, along with the style that it brings.